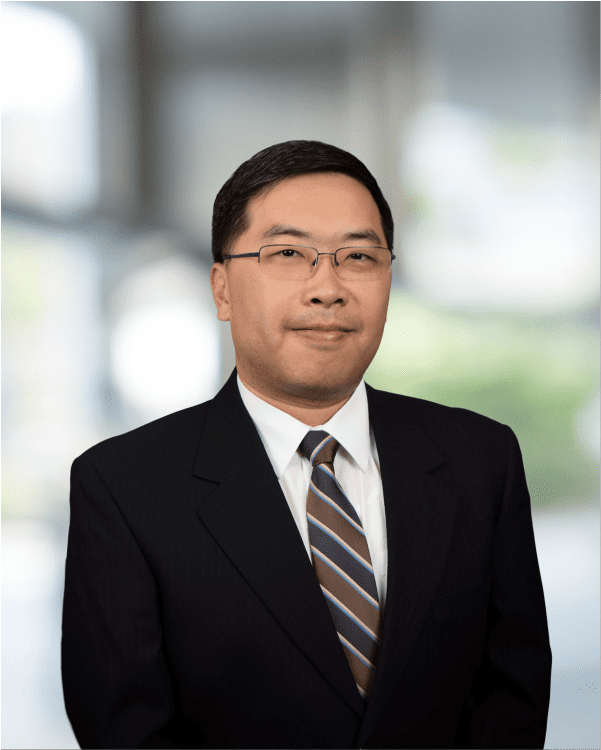 Dr. Wai Kwan is a Principal Engineer and a registered Professional Engineer with over 14 years of experience in the environmental engineering and consulting industry. He holds a B.S. in Chemistry and a B.S. in Engineering & Applied Science from the California Institute of Technology. He also holds an M.S. in Environmental Engineering and a Ph.D. in Environmental Engineering from the Massachusetts Institute of Technology. Dr. Kwan has worked on and managed multiple sites involving remediation of chlorinated solvents and petroleum compounds. He has evaluated and implemented remedies using technologies such as in situ reductive dechlorination, in situ chemical oxidation, surfactants, air sparging, soil vapor extraction, and slurry wall. Dr. Kwan has also evaluated stormwater management at many sites and designed systems to meet discharge limits or to manage to specific design storms. The sites that Dr. Kwan has worked on include closed landfills, active and former petroleum terminals, shopping centers, dormant properties, residences, active and former industrial facilities, and recreational areas. Dr. Kwan has also been part of projects that evaluated source and timing of release of contamination, and allocated costs to multiple parties. Project Manager for the performance of multiple soil, groundwater, and soil vapor investigations and remediation of chlorinated solvent impacts at a former commercial site in Brooklyn, New York. Used membrane interface probe technology as a screening tool to focus subsequent sample collection efforts and to reduce overall investigation costs. Implemented air sparging and soil vapor extraction technologies to treat contaminated groundwater. Residual hot spots were then addressed with injections of Fenton’s reagent. Project Manager for the remediation of a former petroleum refinery terminal in western New York. Prepared conceptual and final designs for stabilization of over 1,000 feet of river embankment using tiered slopes, rip rap, and reinforced bioengineering as part of a landfill closure remedial action. The stabilized shoreline uses a variety of flora and land features to create multiple habitats for aquatic and terrestrial lifeforms. The landfill was closed using a low permeability liner and vegetated cover. Project Manager for the remediation and closure of a former dry cleaner site in Brooklyn, New York. Managed field staff and provided engineering support during excavation and removal of soil and concrete impacted by tetrachloroethene (PERC) and its breakdown products from the basement of the former dry cleaner. Provided design and management of injection of a chemical oxidant to treat contaminated groundwater. Prepared Remedial Action Work Plan, permit application, daily construction reports, Final Engineering Report, and Site Management Plan. Designed a treatment system to remove low levels of polychlorinated biphenyls (PCBs) in stormwater and process water discharged from an aluminum extrusion facility in the Midwest. Prepared bench scale and pilot scale work plans, evaluated resulting data, modeled treatment capacity for multiple storm events, and designed a multi-component system capable of treating flows up to 1,500 gallons per minute. City of Michigan City and Michigan City Sanitary District v. Governmental Interinsurance Exchange, et. Al. (2017) Marion Superior Court, State of Indiana; Expert Report, Case Settled.